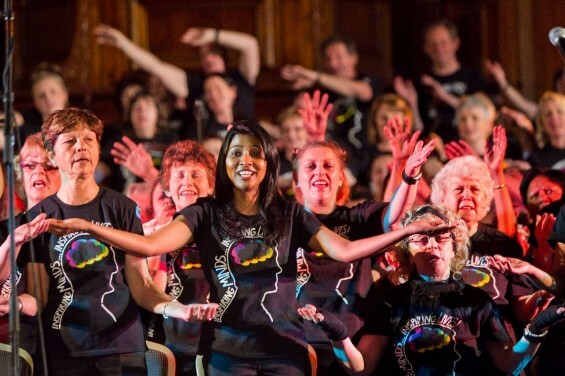 With One Voice Greater Dandenong welcomes people of all ages, faiths, cultures and backgrounds to join in our rehearsals each week. We are a diverse and friendly bunch and love to get together and sing our hearts out. We perform regularly in the community and the word getting around about how great we are! We are always on the hunt for new members, so please come along and try it out. You don’t have to be a good singer, just willing to have a go! 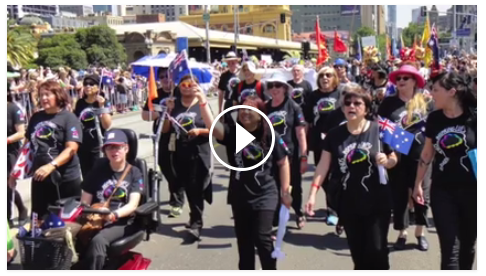 “I would like to thank the With One Voice choir for singing at our Australia Day Citizenship Ceremony this year. Their energy was infectious and their voices encouraged everyone else to sing with equal enthusiasm. Supporters include: The  City of Greater Dandenong and Gandel Philanthropy.